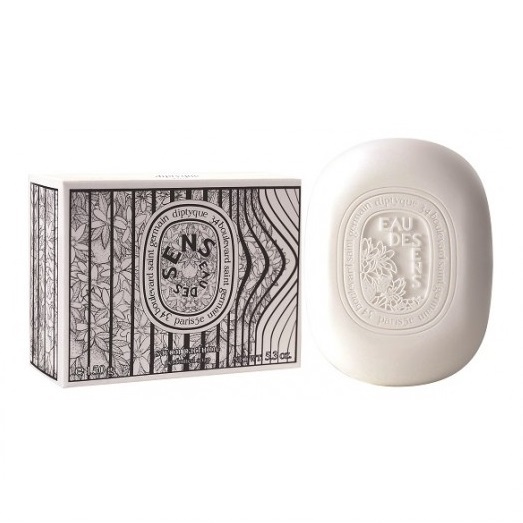 Founded in 1961 by three friends (painter Desmond Knox-Leet, set designer Yves Coueslant, and Christiane Gautrot, who was working in an architecture firm), Diptyque originally produced printed fabrics, but in 1963 they introduced a line of scented candles which eventually became the focus of their business. There are now over fifty scented candles in the product line. 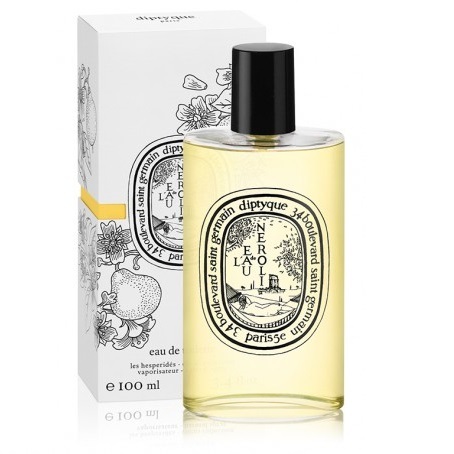 In 1968 Diptyque produced their first perfume, L’Eau, which was later followed by a series of other scented waters. These are also available as home products such as bath soaps. In 2005 the company was purchased by London-based Manzanita Capital.